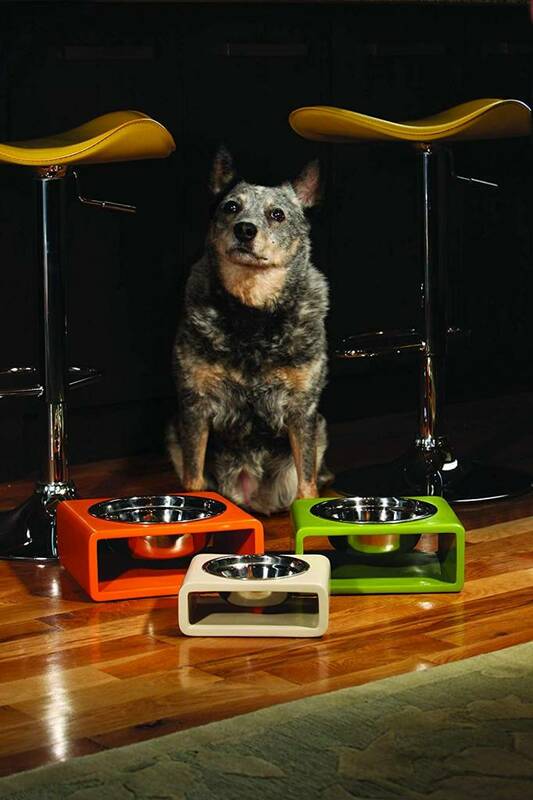 Mid-Century Modern in design, the Phorm dishes are groovy and functional. 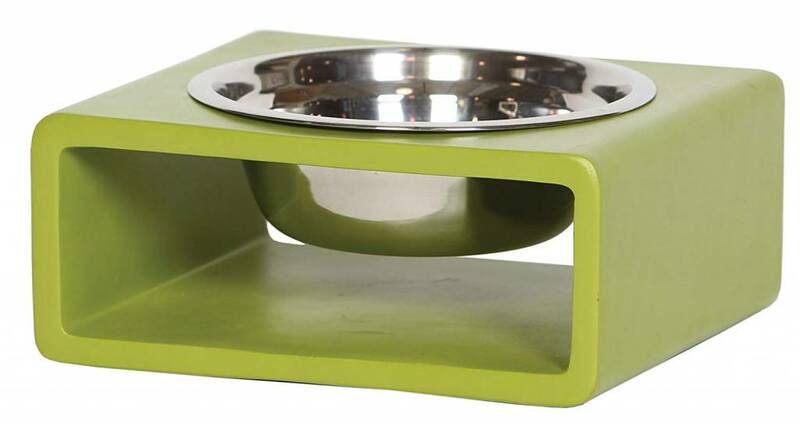 These cast resin classic dog bowls add simple style to your pet’s dining experience as well as your home. 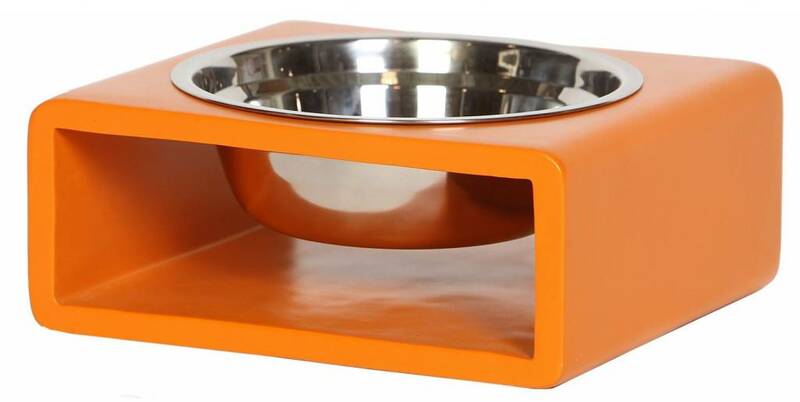 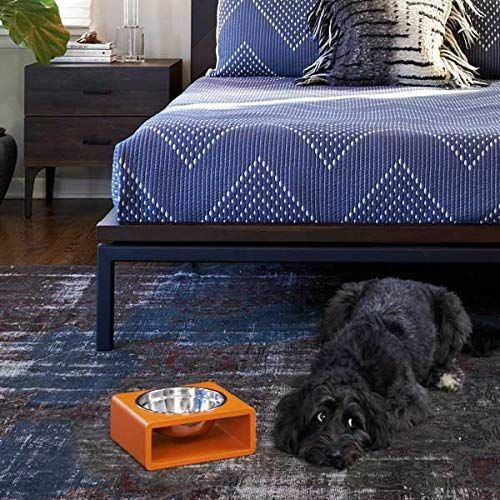 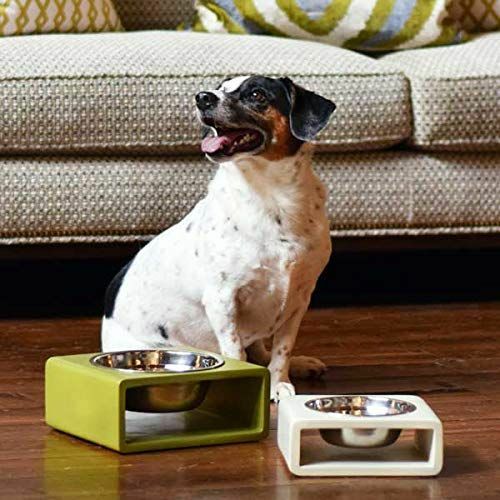 These modern dog bowls set the bar for what pet dining should be.